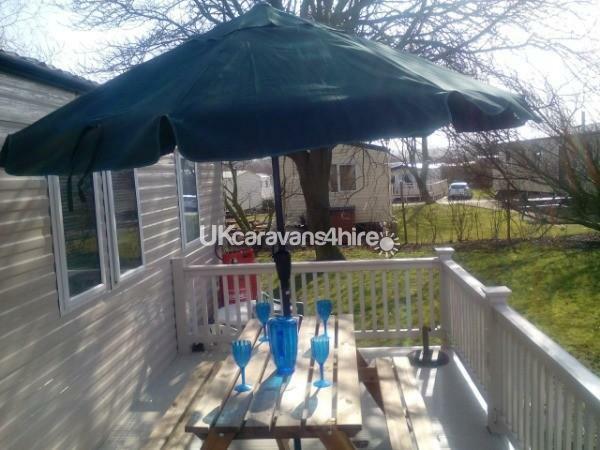 A £100 nonrefundable deposit is required at the time of booking to secure it. The remaining balance must be paid in full 8 weeks before arrival date,or at time of booking when there is less than 8weeks. PLEASE NOTE THAT A £50 REFUNDABLE BOND IS ALSO REQUIRED. THIS IS TO COVER ANY LOSS/DAMAGE WHICH MAY OCCURTO THE CARAVAN OR ITS CONTENTS. 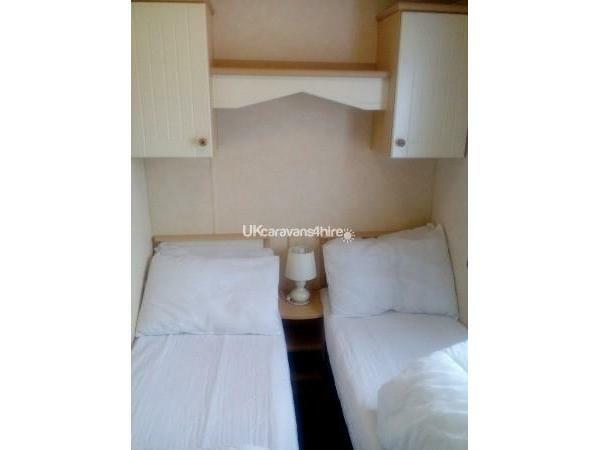 THIS WILL BE RETURNED FOLLWING INSPECTION OF CARAVAN. ASSUMING THAT THERE IS NO LOSS OR DAMAGE. Check out is 10am on day of departure. 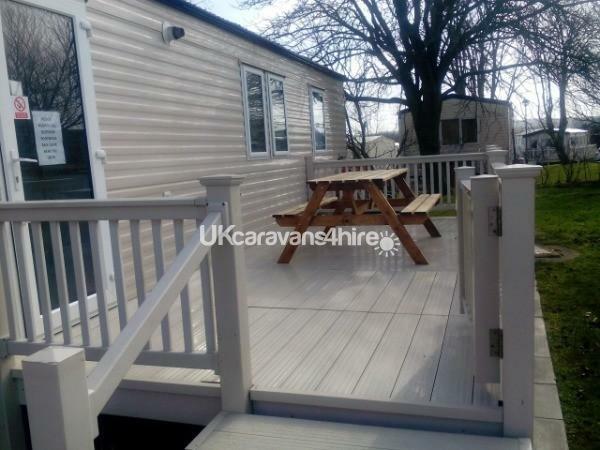 Modern 3 bedroom, centrally heated, double glazed holiday home at Primrose Valley Holiday Park with a balcony. 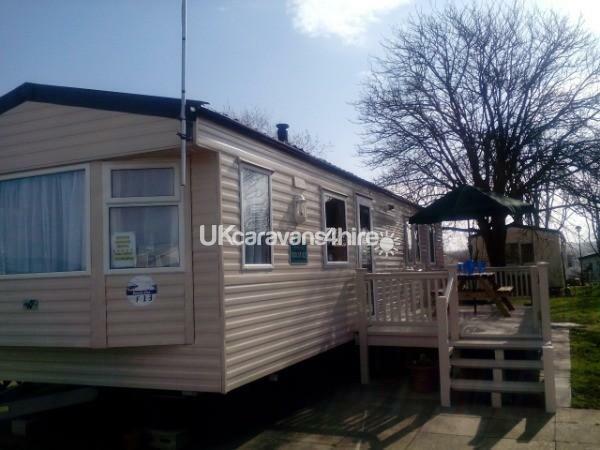 Enjoy piece of mind knowing exactly which caravan you are staying in and its location before your arrival. 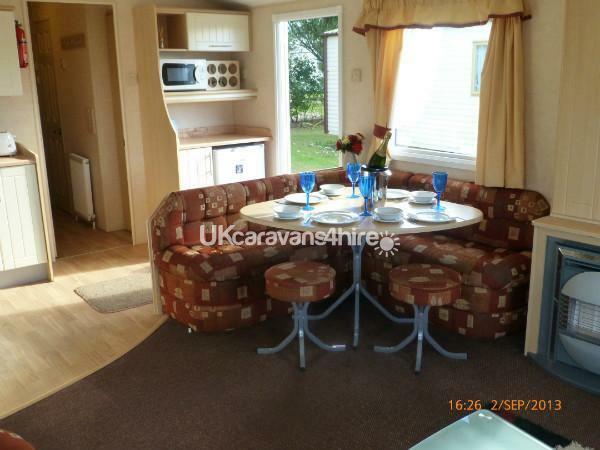 This caravan is professionally cleaned prior to your arrival. 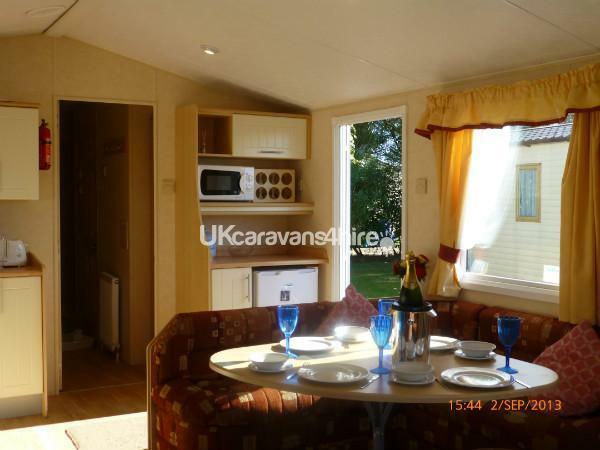 The Willerby Solstice is a modern, holiday home measuring 12ft wide x 36ft long (maximum occupancy 6 persons). 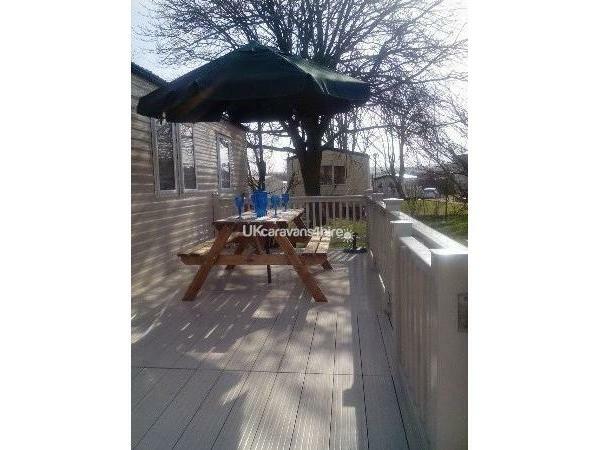 Its ideally located on Beech Rise a popular (yet quiet) area of the park .The caravan is only 5 minutes walk from the lakeside pool complex, boating lake and fun fair and 10 minutes walk from the main show bars and splashzone. Private patio area with patio furniture. a selection of board games, Sony PS2 games console . 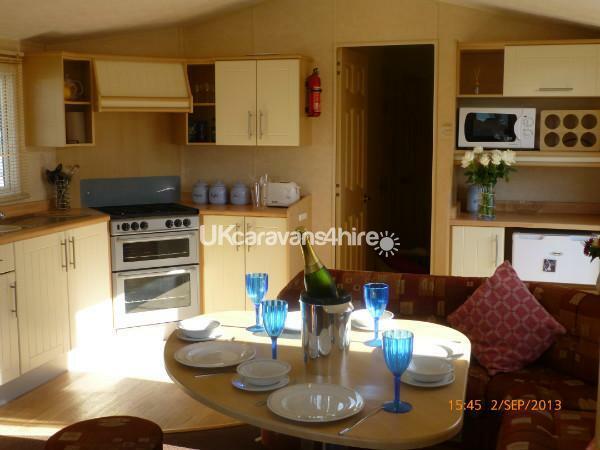 Spacious kitchen with cooker and hob, fridge , microwave, kettle, toaster. steamer, grill, iron and ironing board and a full complement of pans and cooking utensils. 3 bedrooms - 1 double (with 19" TV with built in free view), 2 x twin. Spacious bathroom with hand basin and large shower. Separate toilet with WC and hand basin. Additional Info: Fun Fair, Laser quest, boating lake, show bar, kids entertainment. Pool. Swimming. Play ground. Cycle hire. Fishing. Launderette. Beach access. To name but a few. Thank you Jane. Glad you enjoyed yourself. Diane.